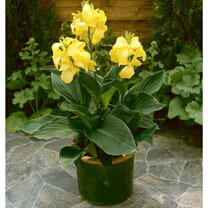 Who says that less space means less variety in your garden? 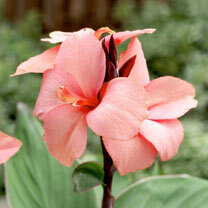 We’re thrilled to present our brand-new range of 2 litre Cannas and Grasses – perfect for smaller outdoor spaces and sunny patios. 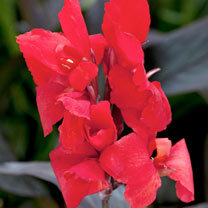 Add a touch of luxury to your garden this summer and embrace the rustle of grasses and the tropical colours of canna. 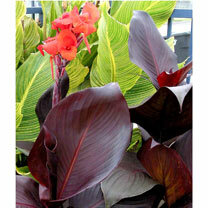 We say bring that patio to life with something new this summer, and what a way to add some texture to your space. 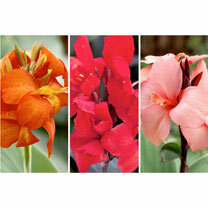 Whether you opt for the colourful summer grasses that ripple in the breeze, or the golds and blacks of the summer cannas, you can enjoy 3 for 2 when you select products from our Cannas and Grasses collection. 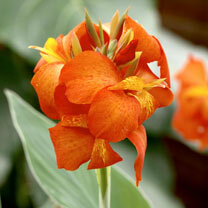 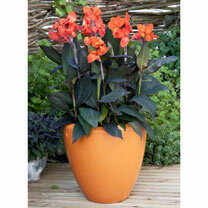 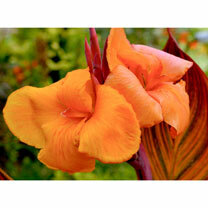 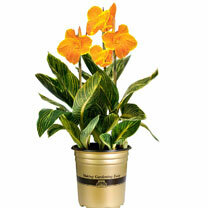 Buy 2 and get the 3rd free on all products from our 2 Litre Cannas & Grasses collection.